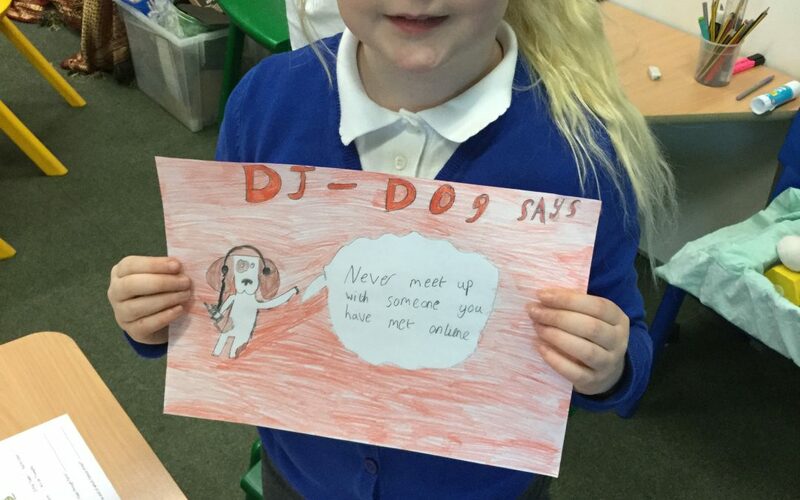 During Internet Safety week, Year 3 have been learning how to stay safe online. 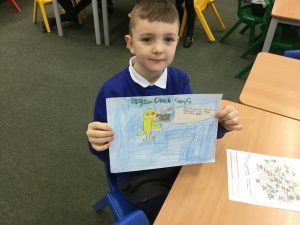 We read the story Digiduck’s Big Decision and talked about how our actions online- even in fun- can affect others. 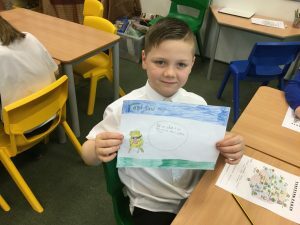 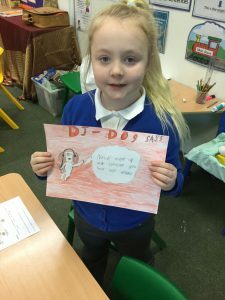 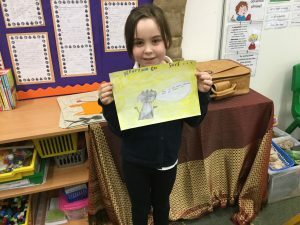 Using the characters from this story, we designed our own posters encouraging others to stay safe when they use the internet.